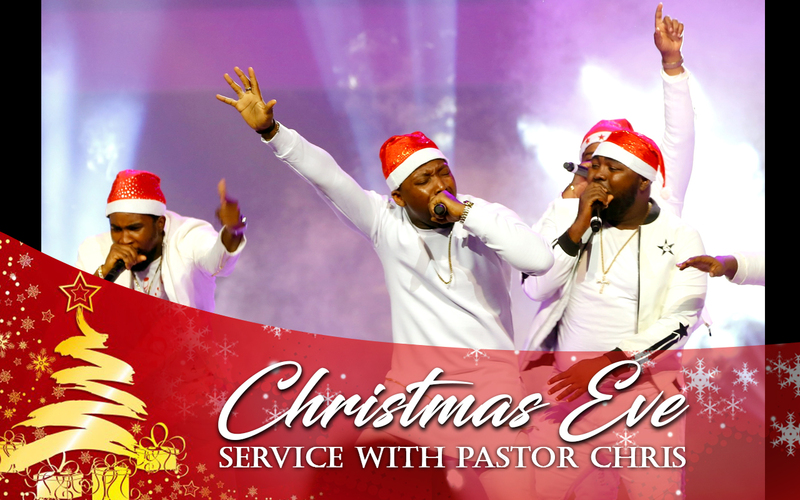 LoveWorld Convocation Arena lights up with joy of Christmas, spreading cheers of the season with global audience. 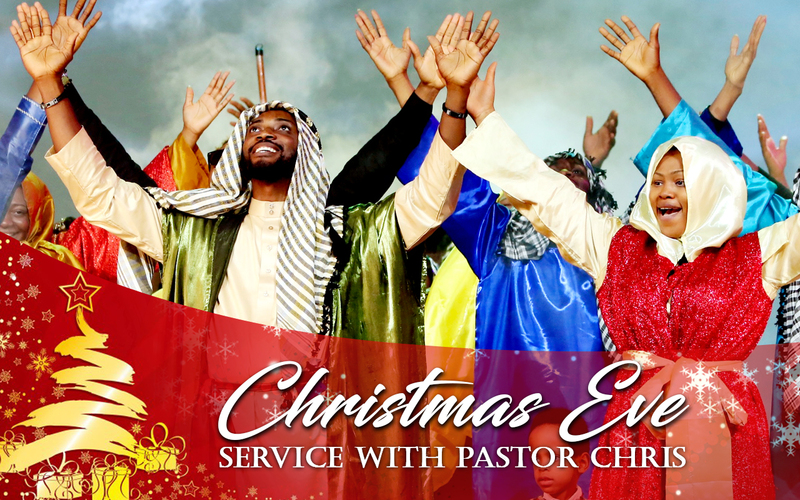 From the LoveWorld Convocation Arena, with one ministration after another, the cheers and festivities of the season have been spread with an onsite audience and participants around the world from the Global Christmas Eve Service with Pastor Chris. The decor of the auditorium and sounds of celestial music have created an unforgettable fellowship with God and the saints for everyone present. 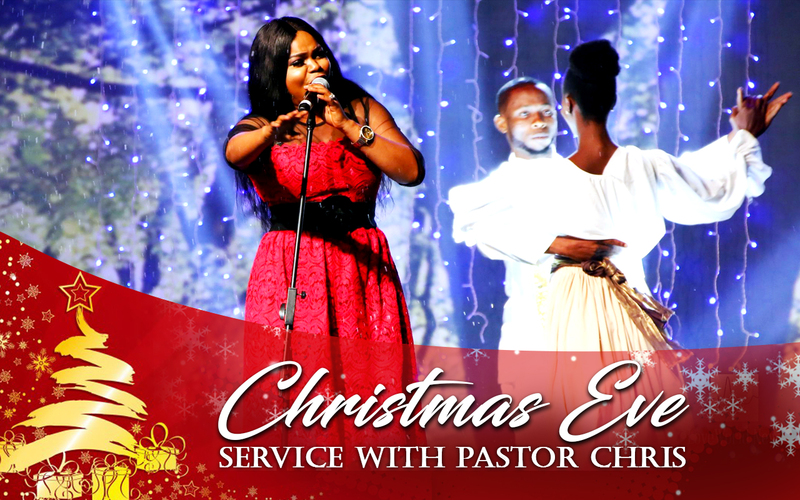 LMAM artistes, Eben, Joe Praize, Rozey and ministers in dance and other arts have filled the congregation with the consciousness of the reason for the season. Through each singing of popular yuletide hymns, faith, hope and love have arisen in the hearts of the global audience. 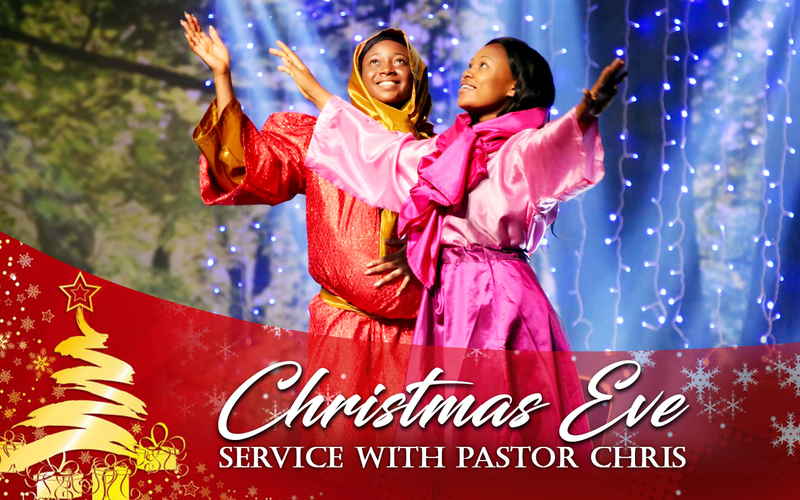 Music and dance ministers tell the story of Christ’s birth with a special touch of creativity in theatrical performance. The cornerstone and highlight of Christmas celebrations around the world is the story of Jesus’ miraculous birth of the virgin Mary and the prophecies that preceded such a celebratory event. 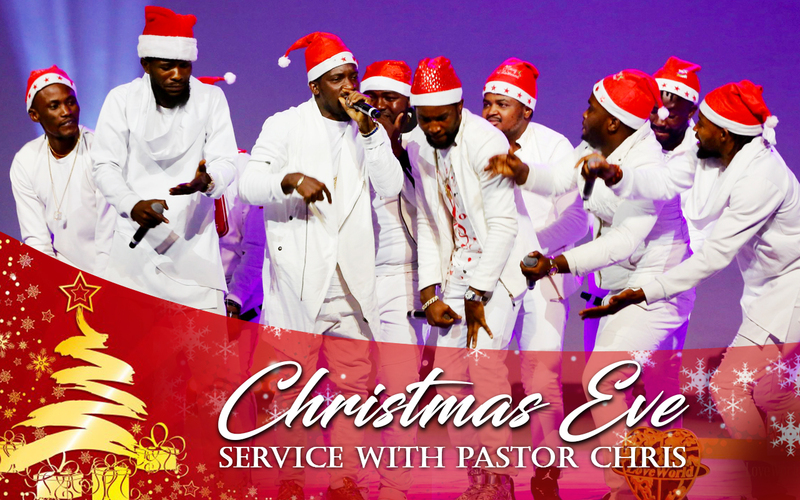 LoveWorld artistes captured this nativity story in a special way through special songs in theatrical performance that took their audience through several emotions. 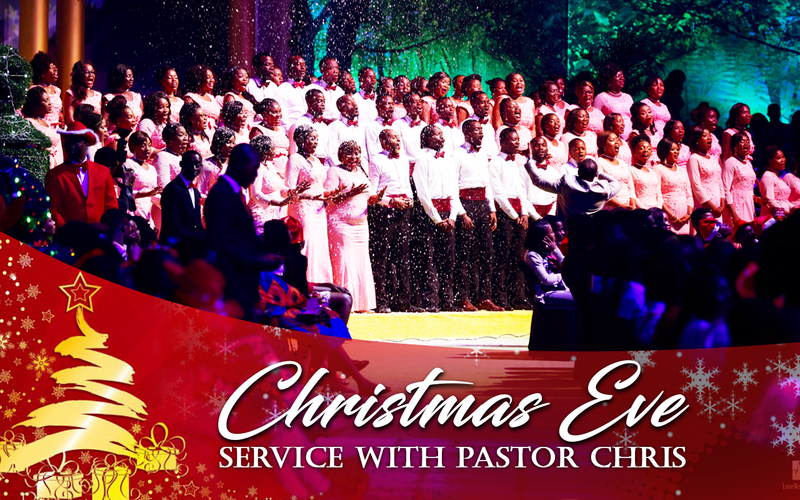 Pastor Chris teaches on the importance of Christmas through the revelation of Jesus as God’s love in flesh. Christmas is often a time to reflect on the miraculous birth of our Lord Jesus Christ, and subsequently, on the reason why He came. 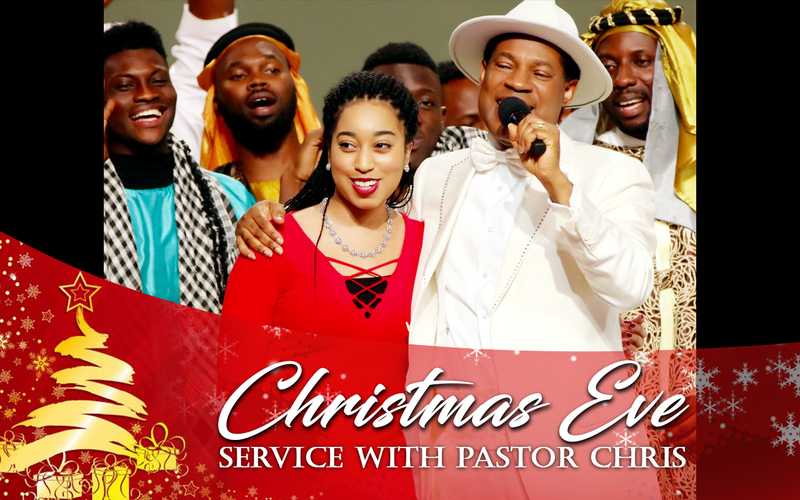 The BLW President, Reverend (Dr.) Chris Oyakhilome, gave three revelations that crystallize the importance of the season to every believer. 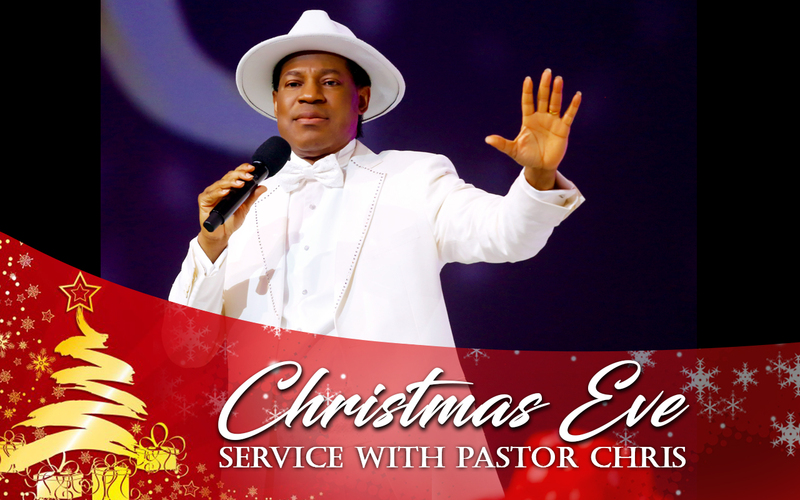 One of the dimensions divulged by Pastor Chris was the revelation of Jesus as the love of God in flesh. "Who would show us God's love?" Pastor Chris asked as He shed light on 1 John 3:16 in the New International Version, which reads: "This is how we know what love is: Jesus Christ laid down his life for us." 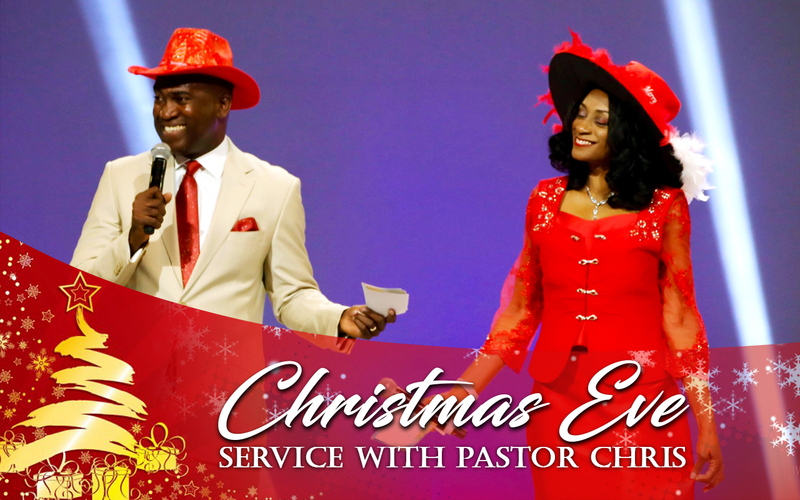 Merry Christmas’ from the BLW President and LoveWorld All-Stars! 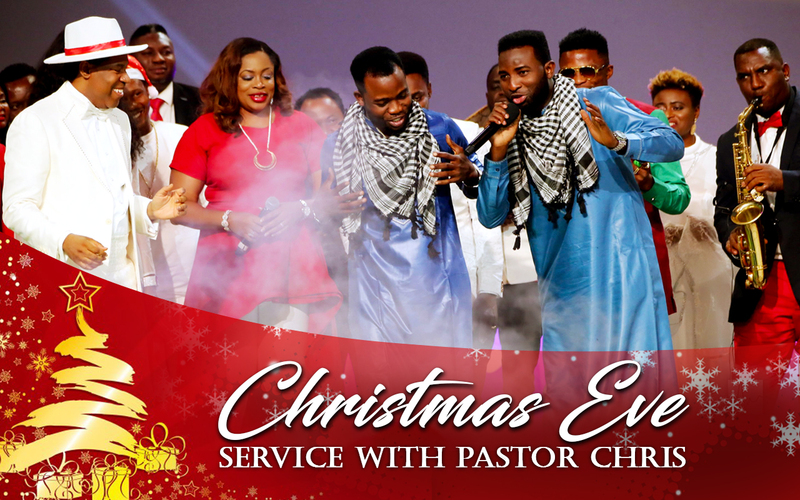 Sinach, Eben, Frank Edwards, other artistes, join Pastor Chris to wish global audience ‘a merry Christmas’! 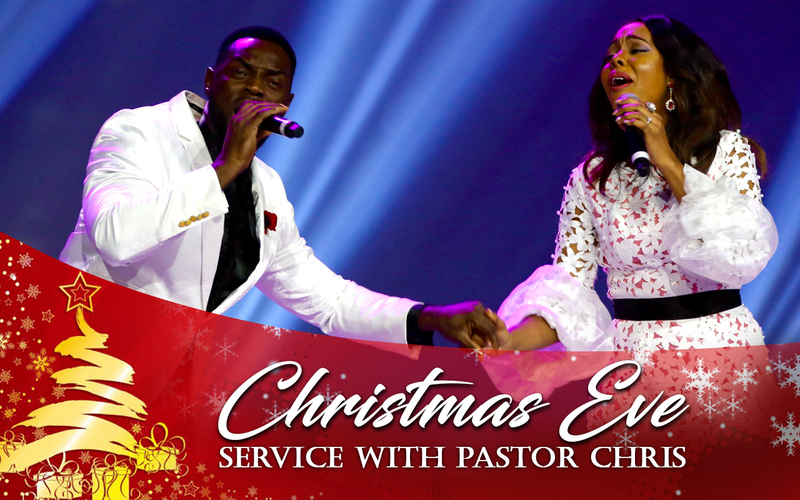 The Christmas spirit came alive from the LoveWorld Convocation Arena last night, as the man of God, Reverend (Dr.) Chris Oyakhilome, wished the global audience a 'Merry Christmas' in the company of Sinach, Eben, Frank Edwards, CSO and several other Loveworld All-Stars. TMay the joys of the yuletide season birth faith for a more glorious 2018, hope in God's Word and an expressive love for the world to whom Christ has sent us.